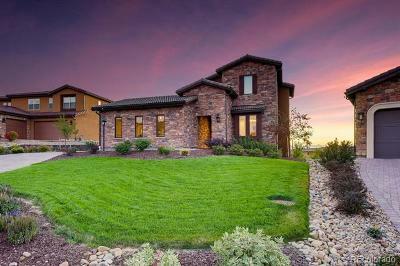 Welcome home to this beautiful mountain getaway! 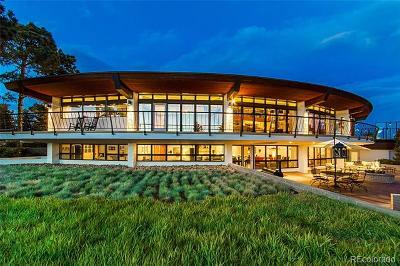 Modern architecture blended with log cabin charm! This one has it all... huge master suite, remodeled bathrooms, brand new deck, new pellet stove, updated light fixtures and more!! The kitchen has plenty of cabinet space (including new pulls/hardware), and gorgeous new slab granite counters were just installed!! This raised ranch style home has 3 bedrooms, 2.5 bathrooms, a spacious kitchen and living area, a cozy office space/flex room, and generously sized dining area. The master retreat has it's own private entrance and new wood accent wall. The garage/basement area has room for all your toys as well as well as a storage room and shop area. Outside you'll find a new deck and flat fenced-in yard space that is perfect for your furry friends to stretch their legs. 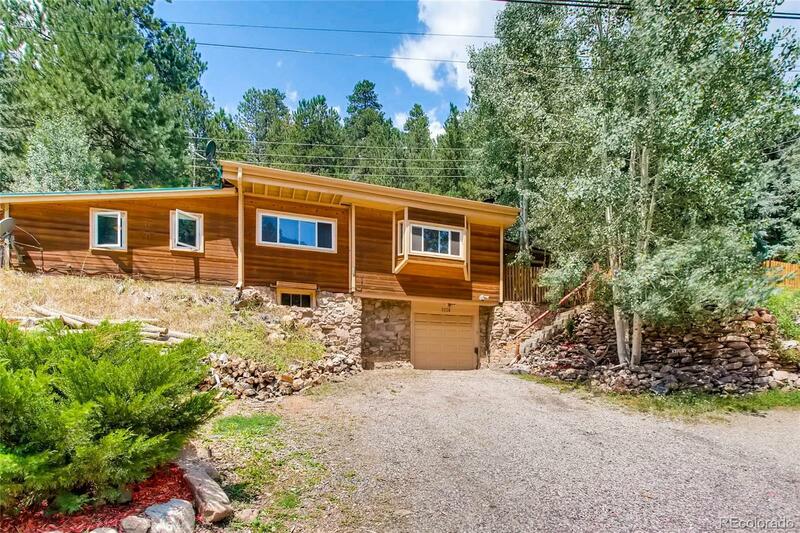 With 1.6+ acres this is truly a mountain oasis, and if you need more room, it's close to miles of trails, open space, national forest, and Evergreen Lake.